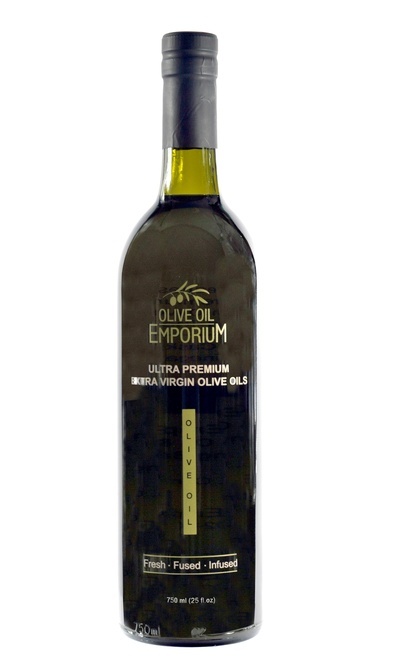 On this page, we have listed our 2018 Northern Hemisphere harvest extra virgin olive oils, and fresh-pressed Fused Olive Oils. You will also find some of our 2018 Southern Hemisphere oils here as well. We will be updating this selection regularly as more new oils become available. Enjoy the Freshness!